Powder hounds chase snow year-round, so why not chase whitewater year-round if your adventure of choice is rafting? 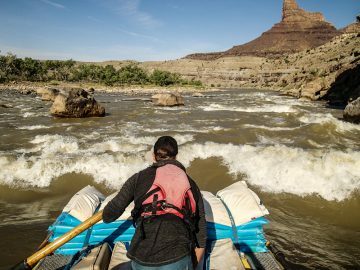 For those who want to escape winter, or just need to get their whitewater fix during North America’s off-season, you have options. 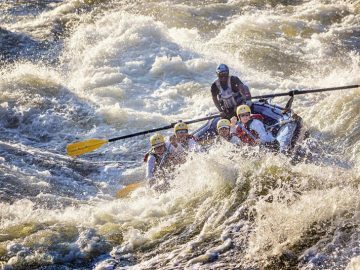 Here are some of the best winter rafting adventures across the globe that rate from wild to mild, and definitely don’t disappoint on the scenery. Drangme Chhu River, Bhutan – Bhutan is home to some of the world’s least explored rivers and best kept secrets, including the Drangme Chhu, which was essentially unknown to the rest of the world until the first rafting descent of the river was made in 2009. 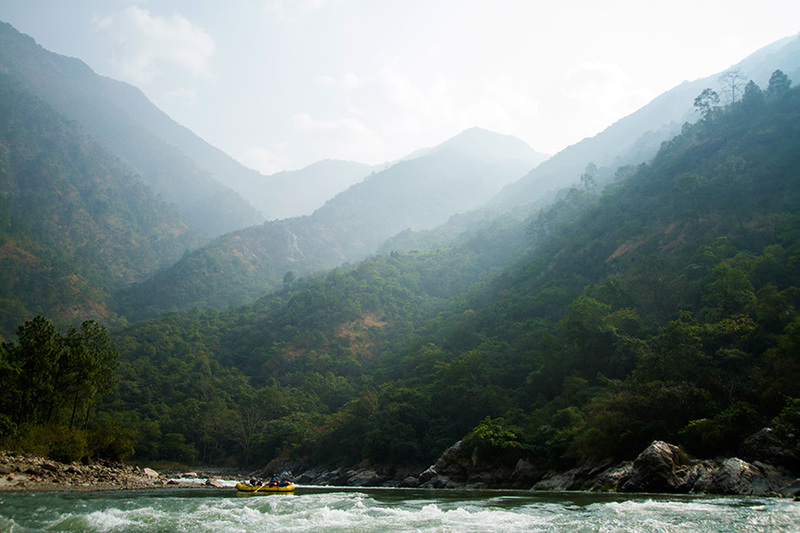 Cascading down from the eastern Himalaya, the Drangme Chhu gorge challenges rafters with Class IV to V whitewater amidst dramatic mountain scenery, while the lower Drangme Chhu has perhaps one of the finest section of Class III whitewater in the world. Best time to go: October-November, and February. 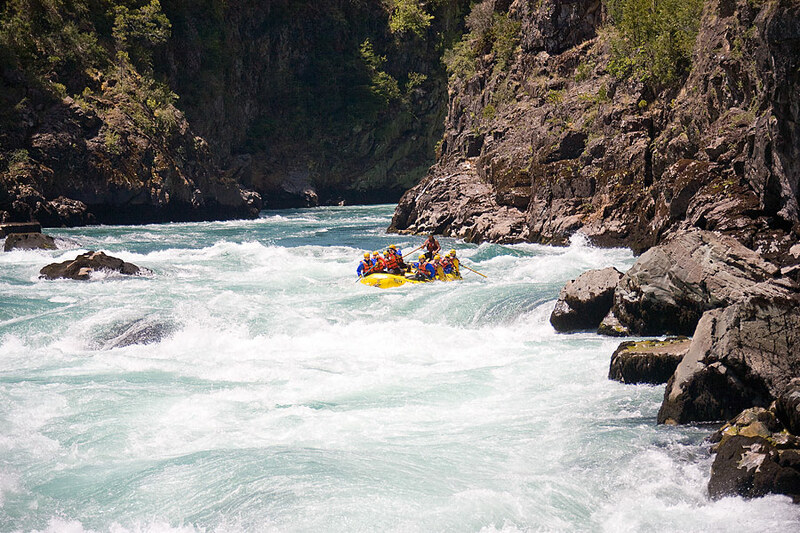 Futaleufú River, Chile – During the winter months in the northern hemisphere, South America’s big water legend serves up intense stretches of Class IV-V rapids in a setting that seems almost make-believe. 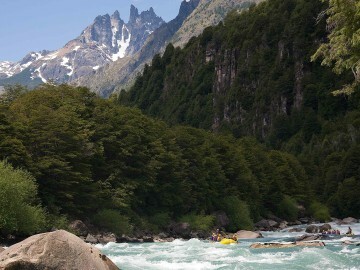 Nestled below the snow-capped peaks of the Andes in Chilean Patagonia, the Futaleufú River not only boasts some of the most challenging commercially run whitewater in the world, but also turquoise waters that cascade dramatically through a breathtaking canyon with granite cliffs, lush foliage, and towering spires. 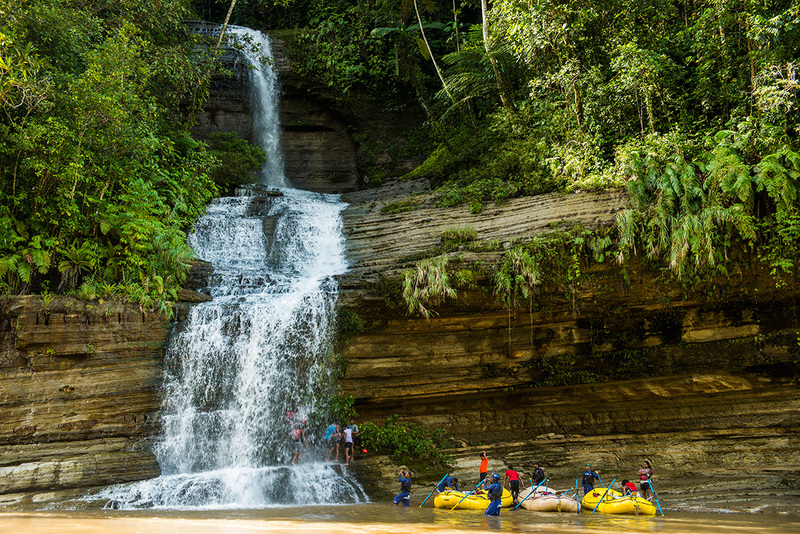 It’s a whitewater adventure that tops many people’s buckets lists. Best time to go: December through February. 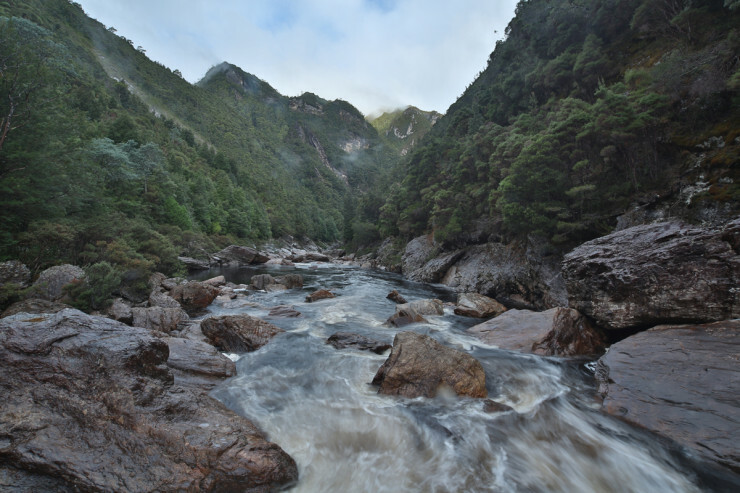 Franklin River, Australia – Threading through Tasmania’s 3.5 million acre Wilderness World Heritage Area in the heart of the Franklin-Gordon Wild River National Park lies the pristine and wild Franklin River. On this 8-10 day expedition trip you’ll travel through beautiful deep gorges and temperate rainforest as you challenge technical Class III-IV rapids in some of the most rugged and remote land in the world. Best time to go: November through January (though the season typically runs through April). 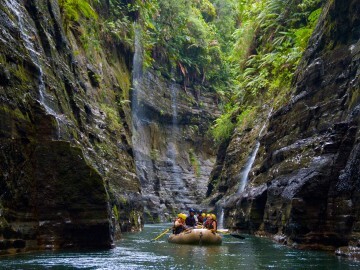 Upper Navua River, Fiji – It’s no surprise that locals call it a “River of Eden” since Fiji’s Class II-III Upper Navua River gorge is unlike anything else in the world. Here, in this miniature, tropical Grand Canyon, you’ll raft through 20-foot channels where volcanic rock walls tower 160-feet above you, waterfalls cascade down in unimaginable numbers and hidden slot canyons beckon you to explore. 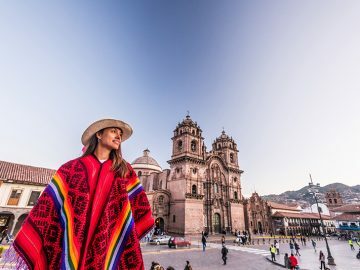 Best time to go: Year-round, but why not escape the winter temps if you can?